Autologous hair transplantation is one of the most popular treatment choices for alopecia. However, it is not a simple procedure as it involves a surgical method. This article in the series will discuss general topics of hair transplantation. Dr. Hwang Sungjoo from ‘Dr. 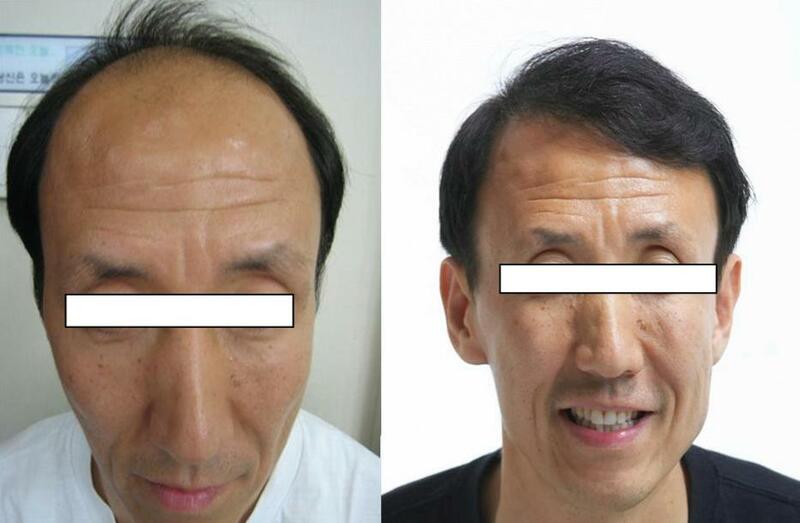 Hwang’s Hair Hair Clinic’, a famous hair transplantation center in Seoul, Korea, has contributed this article. Dr. Hwang is an internationally recognized hair transplantation expert and served as the president of Asian Association of Hair Restoration Surgeons (AAHRS) from 2011 to 2012. In his series of contributions, he will share helpful tips from basic concepts of hair transplantation to detailed surgical techniques that can provide practical benefits to our readers. The history of medical hair transplantation is known to have begun with Dr. Okuda in Japan in 1939. Dr. Okuda, a dermatologist, performed hair transplantations on burn scars with a punch that he developed. His studies were published in Japan’s medical journals, however, the records of his discovery were not known outside Japan. In 2009, his grandson and Dr. Imagawa who was a friend of Dr. Hwang discovered Dr. Okuda’s clinic of 70 years ago along with the punches that he used and brought to light the historical discovery of Dr. Okuda (Figure 1). 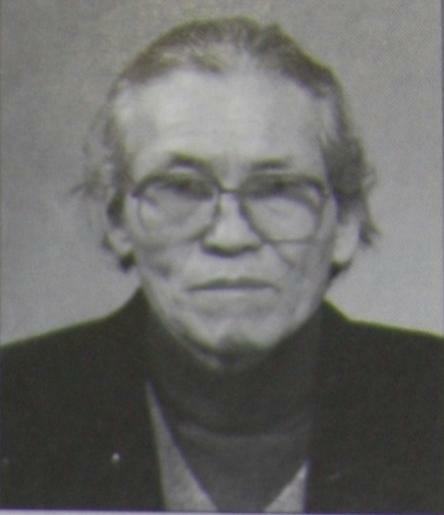 It is also reported that in 1943 Japan, Dr. Tamura transplanted a single hair or two-hairs in patients with atrichia. This technique is similar to today’s hair transplant techniques. In 1953, Dr. Fujita was recorded to have performed hair transplantation using a punch in a leprosy patient. The first doctor to use hair transplantation in male pattern alopecia was Dr. Orentreich of the US. He also used the punch to extract the follicles. This surgical method using the punch is known as Okuda-Orentreich technique. He proposed the idea of ‘donor dominance’ in his paper published in 1959. This theory posits that the transplanted hair retains its original properties from the ‘donor site’, which include the growth speed, hair cycles, texture and color, etc. This theory became a widely-accepted theory in the field of hair transplantation. However, in 2002, I proposed the theory of ‘recipient site influence’ for the first time in the world. This theory suggests that the transplanted hair adjusts or changes its speed of growth and follicle cycle, etc. according to the anatomical location and characteristics of the recipient site. Currently, this theory of recipient site influence is the more accepted theory in the science of hair transplantation (Figure 2). In male pattern alopecia or female pattern alopecia, the transplanted hair is not lost after transplantation because the follicles in the donor site and recipient site do not share the same genes. In other words, the follicles in the forehead or crown with hair loss have genes prone to alopecia whereas the follicles in the back of the scalp do not carry these genes. This is why the transplanted follicles extracted from the back of the head do not develop alopecia. As the hairs from follicles extracted from the back of the head and transplanted in the forehead grow in the same manner as before transplantation, this may appear as if they retain the properties of the donor site. However, the hairs from different areas of the scalp have identical properties and it can also be said that the transplanted hair’s unchanged growth pattern is due to the influence of the recipient site. When transplanting follicles from the scalp onto the eyebrow or pubic hair, the growth slows down and the follicle cycle is shortened. On the contrary, transplanting the chest hair onto the scalp speeds up the growth and increases length of the hair. Thus, the theory of recipient site influence which proposes that the growth pattern of a transplanted hair is influenced by the recipient site, has more ground. In Korea, Mr. Jeongki Paek, a medical assistant working at the leper community in Sorokdo during the 1960s transplanted hair onto the bare eyebrows of a leprosy patient and this is known to be the earliest case of hair transplantation on records in Korea (Figure 3). In the beginning, he used a mini graft but gave up the method due to resulting unnatural appearance. He went on to use a tool for transplanting single hairs (Figure 4) to transplant single hair graft in the eyebrow site and performed this technique in over 3,000 leprosy patients. Witnessing Paek’s success, a surgeon named Youngchul Choi learned the method of transplantation from Mr. Paek and improved on the original tool. This was the birth of Choi implanter, a tool still widely used today. 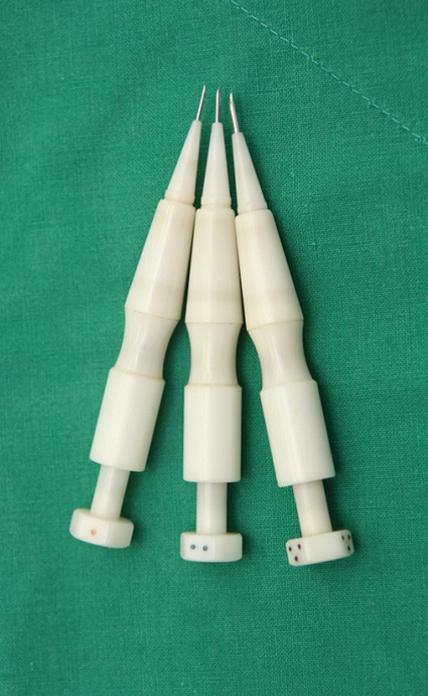 In other countries, the slit method is widely used, however, Korean doctors prefer an implanter due to such history (Figure 5). The slit method, dominant in Western countries, is performed with a doctor creating a slit with a needle or blade in the anesthetized recipient site and the assistant planting the extracted follicles. This assistant-dependent method is physically less demanding for the doctor. Hair transplant using the implanter, on the other hand, is a more doctor-dependent procedure requiring the doctor to do most work. 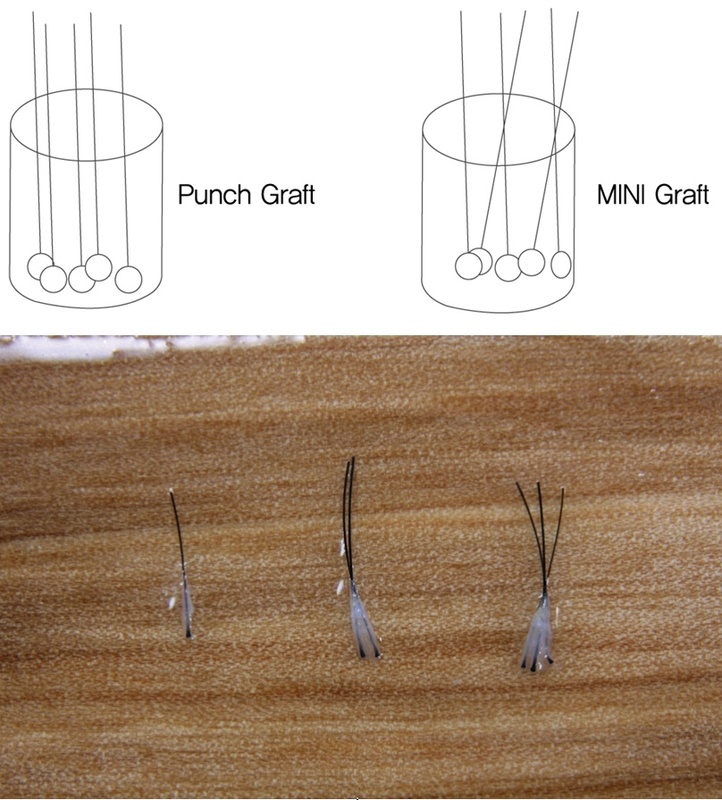 In the early days of hair transplantation, a 3~4mm punch was used which evolved into mini graft method transplanting 4-6 hairs into 1.5~2mm punctures and this mini graft method was used upto the 1990s. Micro graft followed where 1-2 follicles were grafted onto the recipient site. This method does not use intact follicular units but divides the hairs, potentially damaging the follicle in the process. In 1988, Dr. Limmer of the US introduced the first follicular unit transplantation (FUT) method where the follicle is divided into a single, two- or three hair units using the microscope (Figure 6). Since the 2000s, FUT has established itself as the prominent hair transplant method all over the world. Follicular Unit Transplantation is called a few different terms in the Korean language. 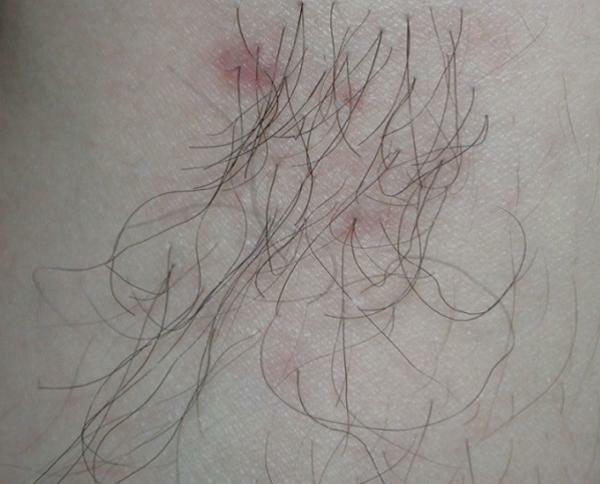 A single, two or three hairs grow together from a single follicle and as the transplantation preserves this follicular unit, the most valid term for this procedure may be ‘pore unit hair transplantation’ (Figure 7). 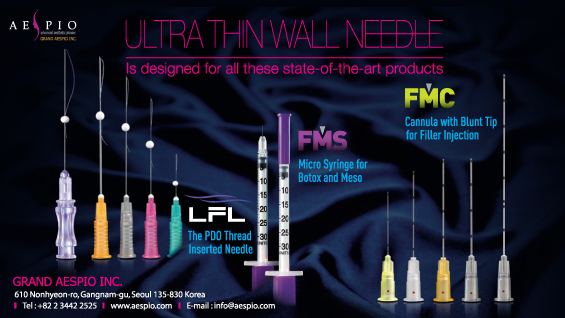 Recently, follicular unit extraction (FUE) method using a 0.8~1.2mm punch and not the traditional 3~4mm punch is applied for follicle extraction from the donor site. This may benefit western patients as they tend to have short and thin follicles, however, follicles of Koreans are long and thick. Thus FUE carries the risk of transection and greatly compromises the graft survival, making it less suitable in Asians. The International Society of Hair Restoration Surgery (ISHRS, www.ishrs.org) is a globally recognized association on hair restoration. It was established in 1993 and currently has 798 members from 63 countries. ISHRS conferences mainly feature procedures involving western patients and may not be applicable to Asians who have very different skin characteristics. This called for a new conference that focused on Asian patients. In 2010, Asian Association of Hair Restoration Surgeons (AAHRS, www.aahrs.asia) was established and the first conference was successfully held in Bangkok, Thailand in June 2011. I was inaugurated as the second president of AAHRS at the first conference in Bangkok and the second annual conference was held in Seoul in 2012.